cdcindonesia.com - In the morning, all job seekers, all of them are job vacancies that come from one of the national banks in Indonesia, namely:PT Bank Mandiri (Persero) Tbk - Bank Mandiri (IDX :BMRI) is a leading commercial bank in Indonesia which is majority owned bt the Government of Indonesia. As today, Bank Mandiri is 60% owned by the Government of Indonesia and 40% by general public (7.01% domestic investors and 32.99% foreign investors). Bank Mandiri is based in Jakarta and now has more than 2,631 office networks and 17,766 ATMs spread in all over Indonesia (as of December 2017). 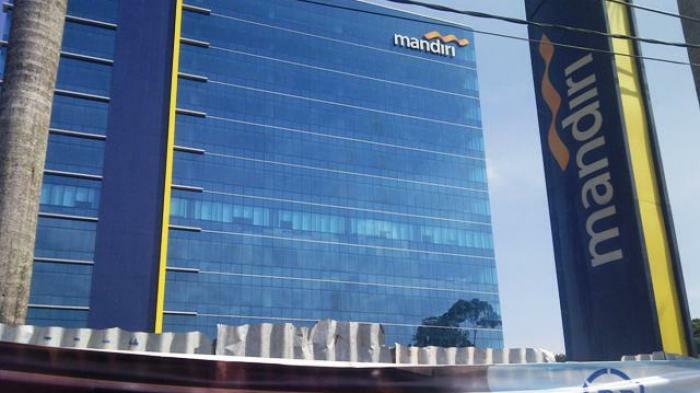 Bank Mandiri now has 11 directly owned subsidiaries and 3 associated companies. This application will open on 1st -10th every month.All application will kept strictly confidential and only short-listed candidates will be contacted.